Let us help you meet your health goals! Our team of credentialed nutrition experts create nutritious meal plans to help you meet your health goals. 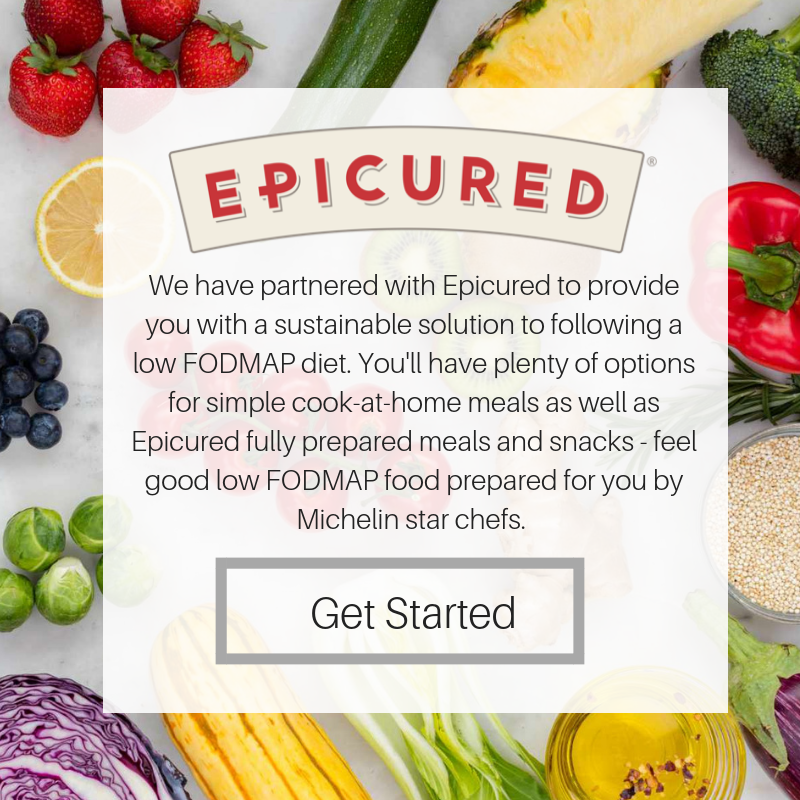 All of our delicious recipes are thoroughly tested, featuring whole food ingredients with easy-to-follow directions for people of all cooking levels. I came to Living Plate to find a sustainable solution to losing my stubborn pregnancy weight. In the four months since I began working with Jeanne and her staff, I have lost 25 pounds and counting! 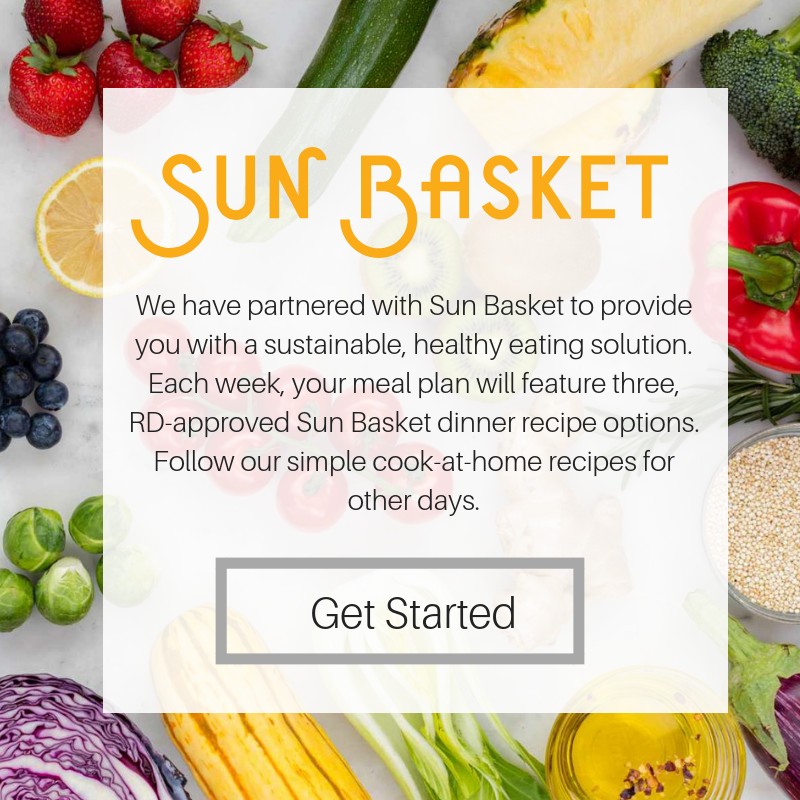 The meal planning feature keeps me on track, makes grocery shopping a breeze, and most importantly I know that by following the recipes I am providing my family with delicious and healthy meals. At Living Plate they go above and beyond to provide a personalized experience to help you reach your goals and are truly invested in your success. I’m so glad I found Living Plate! I’ve tried other nutritionists and health coaches who gave me lots of head knowledge but never equipped me to succeed in making nutritional changes a lifestyle that I could sustain. Living Plate has an amazing team of registered dietitians who combine nutritional education with the hands-on practical life of cooking. That’s exactly what I needed to succeed! Living Plate equips me with nutritional education, key resources and tools, along with on-going support like their hands-on cooking classes and weekly menus to make it a lifestyle that is sustainable and really enjoyable! The meal plans are like having a personal dietitian at my fingertips! I get weekly meal plans, exciting new recipes regularly, and I can even generate grocery lists for only the days I want to shop for - all of this for a fraction of the price of anywhere else! I’ve started recommending the plans to my family and friends, telling them to try it NOW because once they do, they’ll only wish they had discovered it sooner! Unsure of the meal plan that’s best for you and your lifestyle? Reach out and we’ll be in touch!